As many of us will know, wedding season is rapidly approaching us! This time of year is an extremely sought after time for weddings and it’s a great time to be in business! Bridal hair and makeup can be a rewarding avenue for beauty professionals, either as a specialism to earn extra income on the side of a day job or as the main focus of a business. But getting started in this field can be daunting – so we have created some helpful tips for you, in order to progress in your career. Wedding hair, makeup or both? Those who can combine hairdressing and makeup artistry are in high demand. It’s useful to be able to do both. For the bride, it means fewer people to organise and coordinate with. And from a professional perspective, doing both can probably make things flow more easily as they are fully in control of the order and timings.
! Did you know we have an Online Bridal & Special Occasion Hair Training Course ! Getting down the make-up ‘lingo’ is a definite must. With the make-up world ever changing in the time we live in, with YouTube, Instagram, Pinterest etc, you need to be caught up with the trends and know your stuff! So, what might the bride ask for? .. and these are just a few! You will need to know these basics, because you do not want to upset the bride… or you’ll end up with a bridezilla! Here’s a quick link to our Make-Up training course! You can see exactly what you will cover. Insurance - It is important to insure yourself for any potential risks. Being a freelancer, it’s worth being insured for public liability, product liability, professional treatment risk, financial risk and equipment cover. Wedding fairs – get your name out there! Display your work clearly and make it look inviting! Wedding supplier’s lists – Register on a couple of wedding suppliers lists online. “Rock my wedding” and “Hitched” are a few. You can get a lot of enquiries through these websites, yes there’s an annual fee, but you only need a couple of jobs to cover the fee. Brand - build up your brand! Make it personal and make it different! 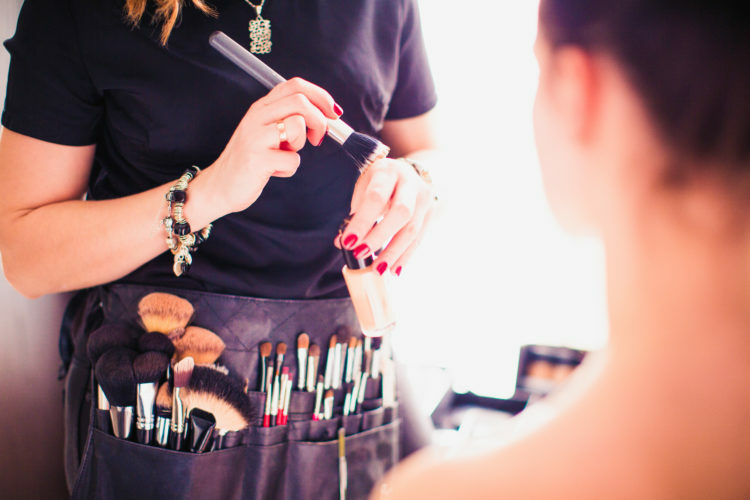 FAQ’s you should have an answer to as a make-up artist! – there is a lot of competition out there so having these either on your site or your leafleting, will really help. Q How should I prepare for my hair and makeup trial? Q How long will the trial last? Q Do I pay for your travel? Q What products do you use? Q If I’m not happy at the trial, am I committed to book? Q Can I book in a trial without paying the deposit first? Q How long shall I allow for hair and makeup on my wedding day? Insurance – It is important to insure yourself for any potential risks. Being a freelancer, it’s worth being insured for public liability, product liability, professional treatment risk, financial risk and equipment cover. Get your kit ready – you don’t need to have every shade of foundation or ever colour of eyeshadow, just know your products and understand how to get the best out of them! 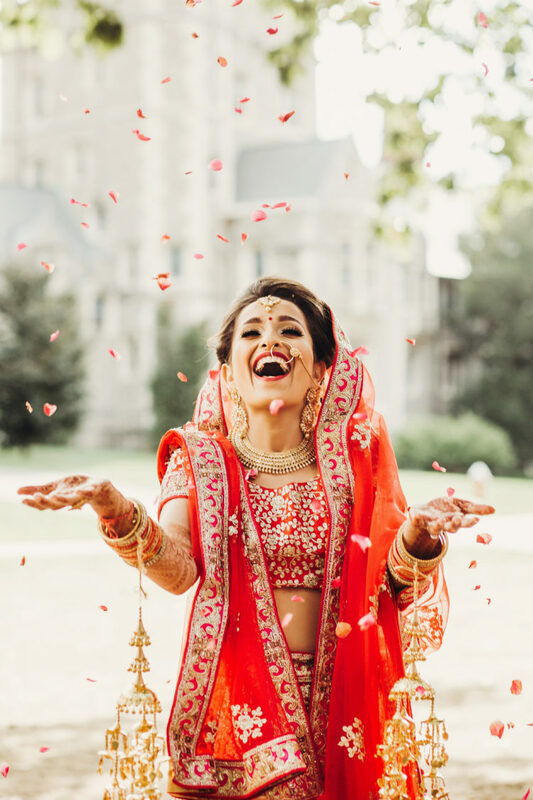 Decide on pricing – you need to remember if you are at a wedding venue, you will likely be there for a long time, especially if you’re working on the bridesmaids too. Have a look at the competition in your area to get a perspective on prices. 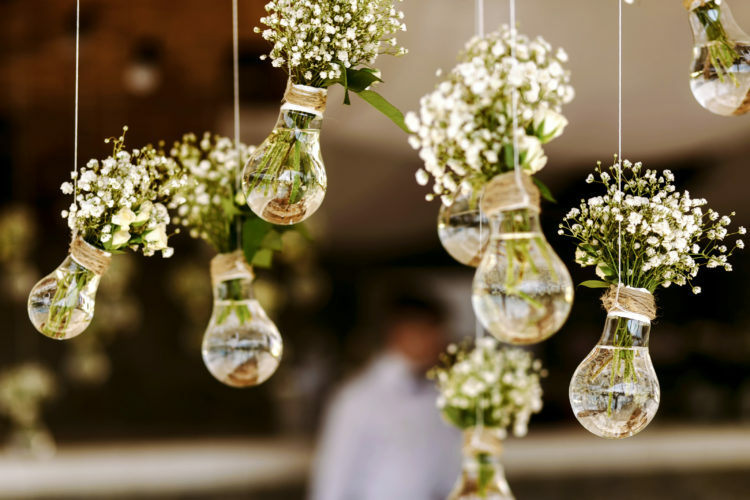 Find some clients – as before, go to wedding fairs and supplier websites. Have a makeup trial, discuss thoroughly, take lots of photos and note your tools and products! Leave your business cards – everywhere! Don’t be afraid to ask your bridal party or the wedding photographer! Ask for reviews and recommendations – these are what your future clients will see. With the internet, it is very quick and easy to find out if you did a great job! · Passion! You don’t want to come across rude, or uninterested. This is one of the most important days of their lives – don’t ruin it with an attitude! · Good communication skills – this comes from listening. Make notes! · Confidence in your ability – don’t be afraid to give your advice of what you think would be good. You are the professional and if they don’t like it, you showed what you could do. And hey, someone else in the party might love what you suggested and want to book you.